Three years ago, he was the most revered young talent in Europe. Fast forward a year, we saw a ‘flop’ that had failed to cut it in the harsh lights of the Premier League. But now, after two seasons at the Groupama Stadium, Memphis Depay is once again effortlessly terrorizing defences. The Dutchman has returned to his immense goal scoring and assisting heights, being the focal point of a dynamic Lyon side to remind Europe’s elite of his potential. He is once again the incredibly skilful winger able to tear through defences with his blistering pace and power, whilst also showcasing his technical ability with inch-perfect passes and stunning free-kicks. 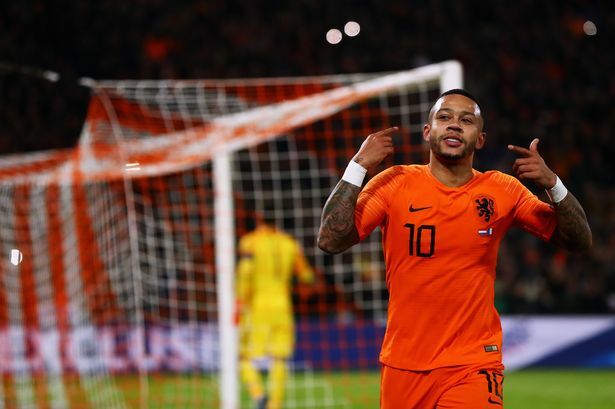 With Kylian Mbappe and Neymar stealing the headlines in France, Depay’s scintillating domestic form has largely gone under the radar, but recent impressive international performances for the Netherlands have received substantial praise. After bursting onto the scene at the 2014 World Cup as one of it’s best young players and subsequently dominating the Eredivisie to propel PSV to the title, the spotlight was well and truly on the 21-year-old. His stock was on the rise, with top European clubs swarming in, to get his signature. 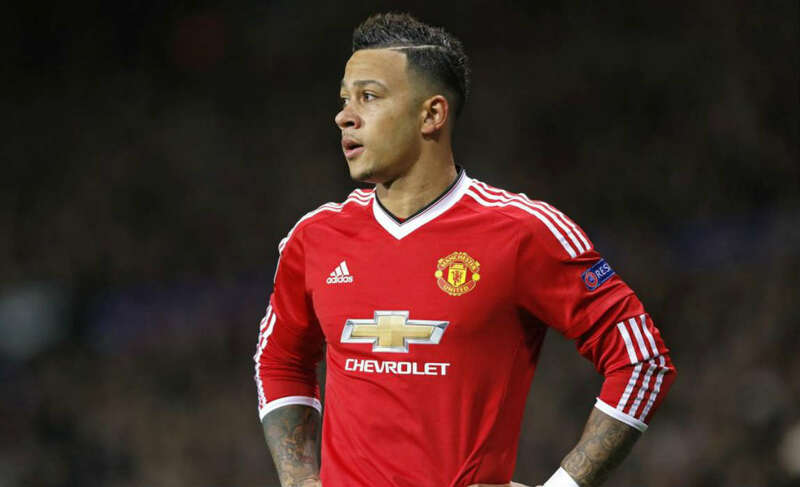 A highly anticipated switch to Manchester United was completed in 2015, but struggles at Old Trafford following his big-money move meant Depay had failed to live up to expectation. A lack of decisiveness and end product led to huge backlash, shattering the confidence and flair of the young talent, not helped by his rather lavish lifestyle coming under criticism from pundits. 5 goals plus 7 assists in 17 games following his move was a sign of things to come for the Dutchman, raring and hungry to fulfill his promise. 2017/18 was superb for Lyon’s stellar signing with 19 goals and 13 assists to prove he was not a one season wonder. 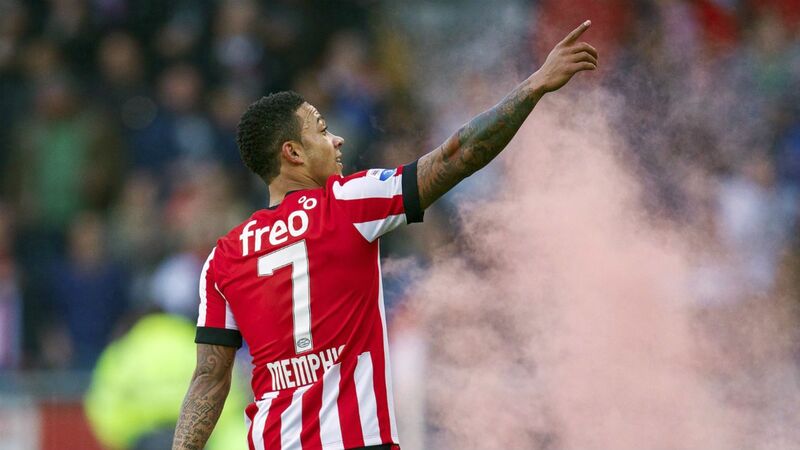 Depay was back, but still not getting widespread recognition. We are one-third of the way into 2018/19 and the forward has continued to improve. Six goals and five assists in 14 games (all competitions) have shown how Ligue 1 has become his playground, much like the Eredivisie in 2015. Across all competitions, Depay is averaging an obscene 3.1 key passes per game alongside almost two completed dribbles a game and 2.8 shots per game. Deadly to say the least. Not to mention, excellent displays in tough games such as against France, Germany and Belgium have demonstrated his pedigree to succeed in the big games, something that he failed to do at United. With the latter having a £25 million buyback clause in his deal with Lyon, a return to Old Trafford could be the next step forward for the Dutchman in an effort to redeem himself. From a career-low many players would struggle to recover from in 2016 to a resurgence that has made him one of Europe’s best wingers, Memphis Depay is back on track.